The Naruto manga is finished. The Naruto anime is finished. 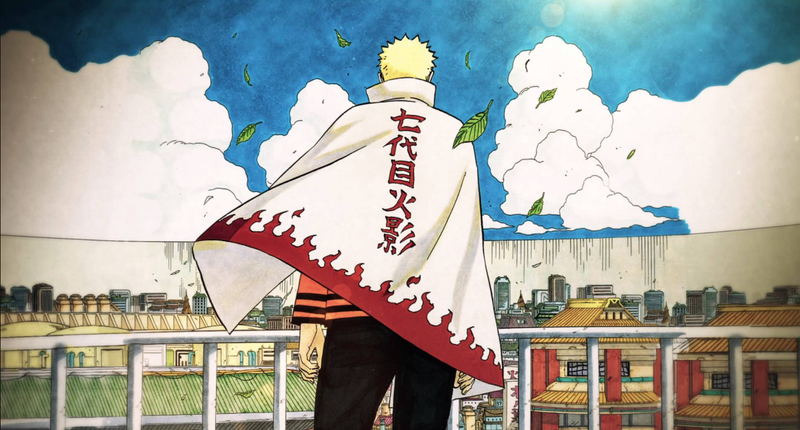 He is sticking around in his son Boruto’s spin-off series, but it sounds like creator Masashi Kishimoto wouldn’t mind if a ubiquitous Naruto character was killed off. Kishimoto isn’t doing the Boruto manga or the anime himself, but he certainly has things to say about both. There are couple things to keep in mind: Previously, there’s been speculation that Naruto will die. Kishimoto doesn’t come out an explicitly this. Moreover, the way the original interview is written, “Naruto” has brackets called nijuukagikakko, which are the Japanese version of the double quote. In short, they’re like italics and are referring to the entire series. Online in Japan, however, people are taking this to mean this quote refers to the actual character and not simply a Naruto character. Continuing, Kishimoto added, “Having the character gain weight or trying to lose it would also things that could be played with for Boruto.” The point that Kishimoto was making is that by doing things like this and not feeling constrained by Naruto, Boruto can become even more interesting. He wasn’t putting a hit on Naruto.